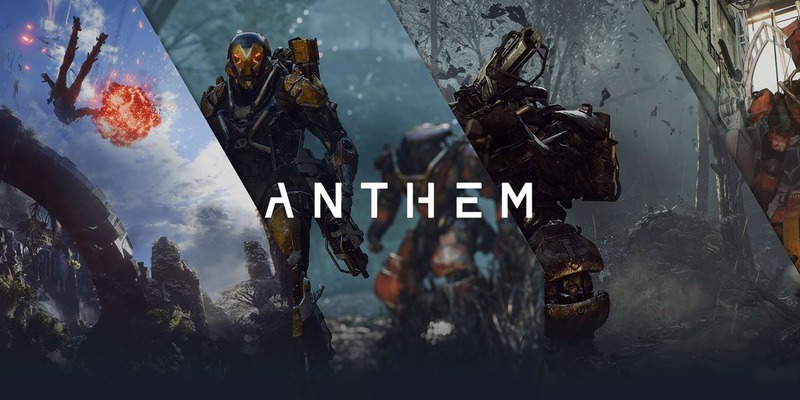 Earlier this week, YouTuber Gggmanlives claimed that Electronic Arts had his negative review of Anthem taken down, and that he was subsequently “blacklisted.” Gggmanlives is part of the publisher’s Game Changers program, which is designed to give its titles coverage without any editorial or content control. In an official statement, EA has denied Gggmanlives’ claims, clarifying that the video didn’t comply with its disclosure rules. The company argued that the YouTuber was allowed to re-upload his video without any changes to the content but in adherence to the disclosure guidelines. Our Game Changers program is not designed to pay for review content. We don’t believe in that. In this case, the conditions for disclosure for this specific video were not met – which is something we adhere very strictly to – so we asked for it to be taken down and corrected. We’ve not asked for the content of the video to be changed, or ‘blacklisted’ the creator. Our full disclosure rules can be found here. EA didn’t reveal what specific guidelines Gggmanlives’ video didn’t meet. “We encourage the Game Changers to be honest in their content, it’s one of the most important parts of the program and the community trusts them because of that honesty,” added EA’s International Manager of Community Engagement, Lee Williams. Williams took the opportunity to hold a quick Question and Answer session on Twitter about Game Changers, addressing a number of common questions about topics including program criteria and paid sponsorships. If you’re interested in learning more, check out the full thread.